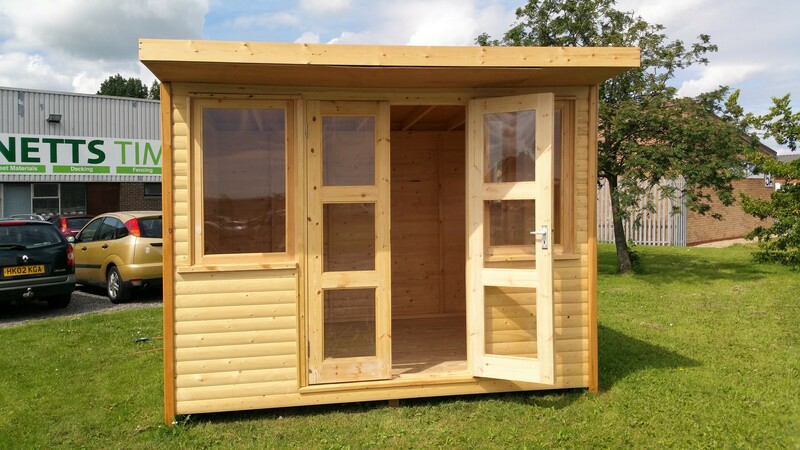 You can now order our Heavy Duty Shed Summer House Kits. Made from high quality tongue and groove loglap, superior to the standard 'off the shelf' versions. 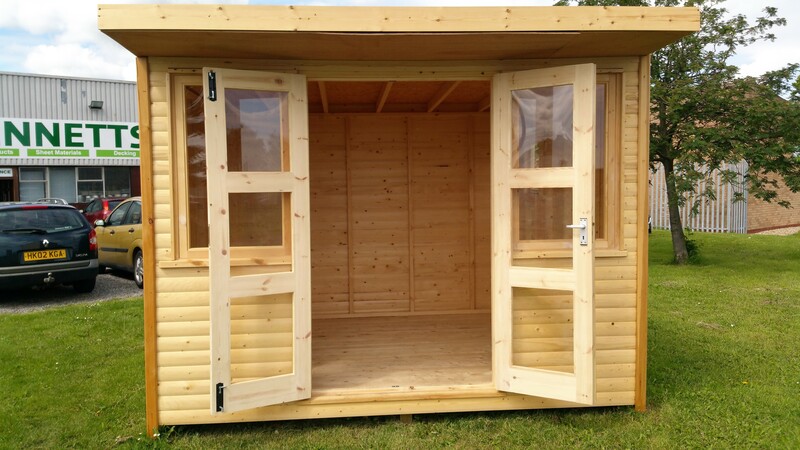 Includes everything you need, cut to size, to build your very own summer house. We also can arrange an installation service for an additional cost, call us on 01472 350151 for further details or a quote. 2.4m x 3m (8ft x 10ft) Price on application. 3m x 3.6m (10ft x 12ft) Price on application. 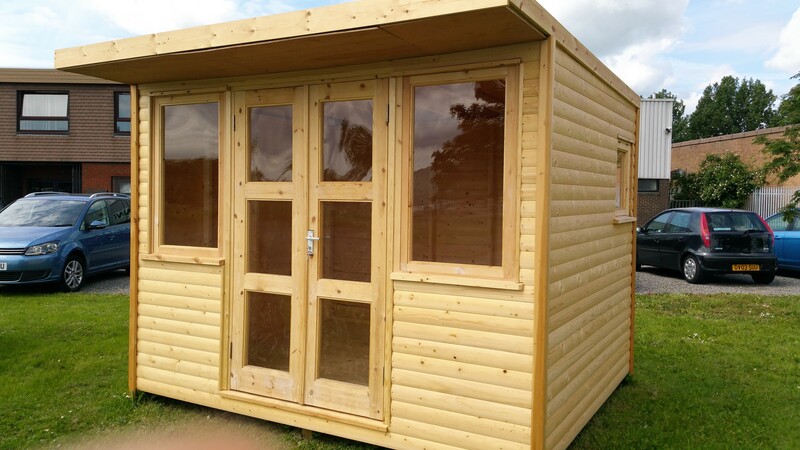 2.4m x 3m (8ft x 10ft) £1455 3m x 3.6m (10ft x 12ft) Price on application 2.4m x 3m (8ft x 10ft) Price on application 3m x 3.6m (10ft x 12ft) Price on application.